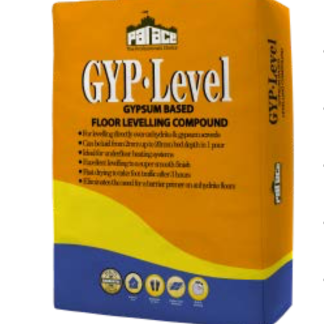 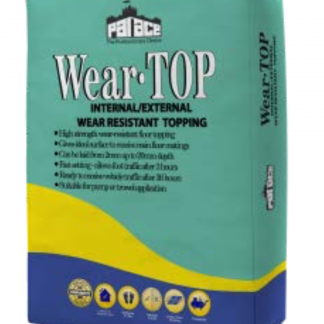 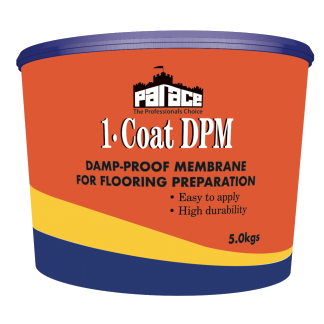 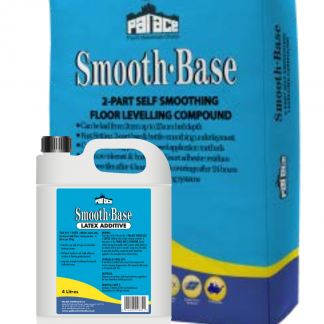 PALACE SMOOTH-BASE FLOOR LEVELLER is a 2-part (bag & bottle), cement-based sub-floor smoothing underlayment for interior & exterior projects, giving a consistently level screed from 2mm up to 25mm in one single application and is then able to receive foot traffic after 3 hours. 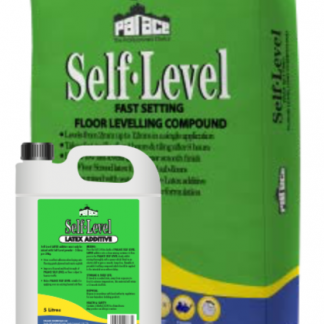 Anhydrite Screeds* can also be over-laid when they have been pre-sealed. Its final smooth finish makes it a suitable surface for over- laying carpet underlay, vinyl tiles, wood laminates and other decorative / resilient floor coverings after 24 hours. 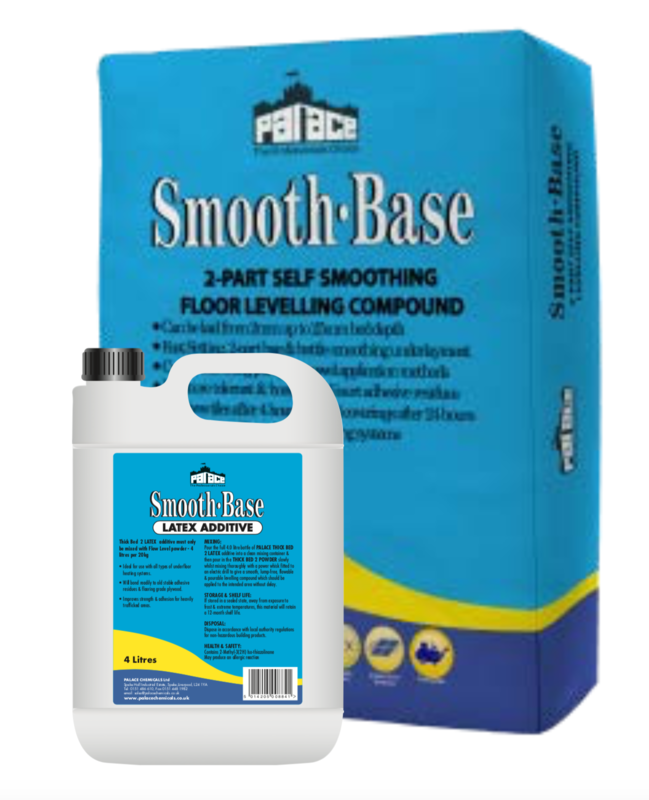 Receives tiles after 4 hours & vinyl coverings after 24 hours.